Lynn & Chris's wedding in Blairs Cove was a really special day!. 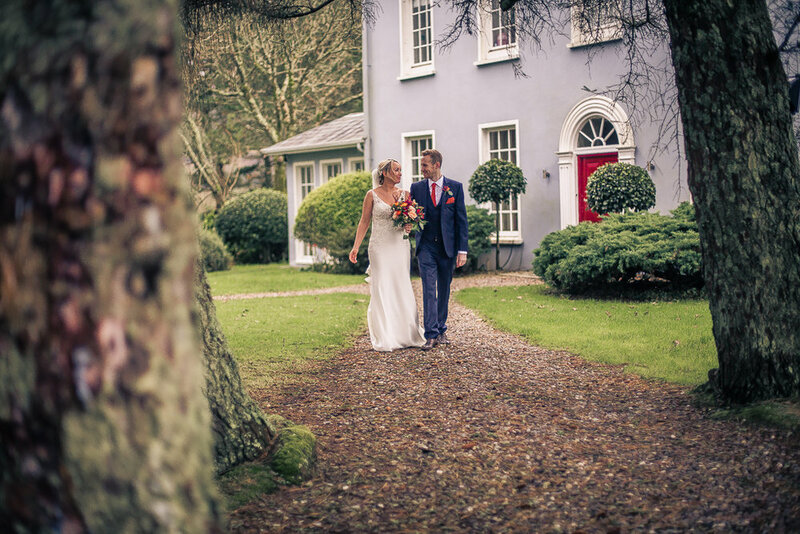 Set in scenic West Cork, their romantic reception overlooked the wild Atlantic Ocean and is the perfect spot for a couple looking for an exclusive and private wedding. They then enjoyed a fantastic evening with beautiful food and surrounded by family and friends who had travelled from near and far to share the special occasion with this lovely couple.